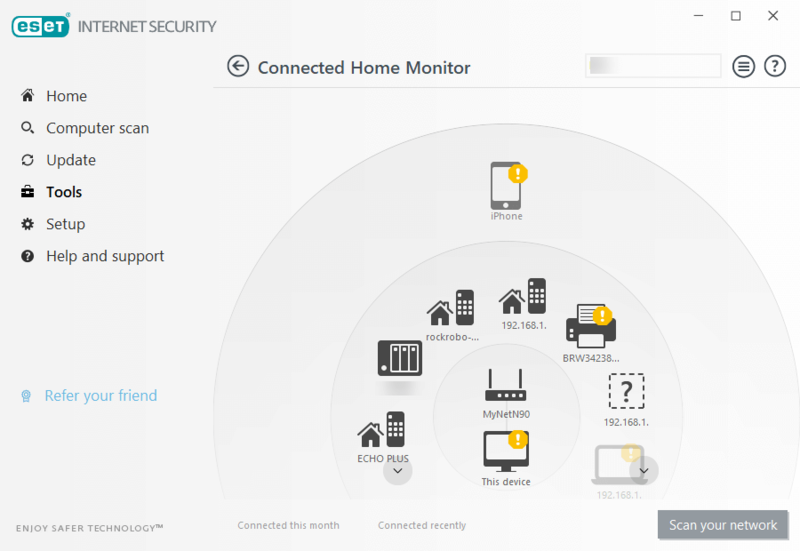 [Giveaway/Contest for] 10 licenses of ESET Internet Security 12. Discussion in 'Giveaways and Contests' started by sid_16, Oct 31, 2018. I would like to thank Mr Jorgen Lundhag from ESET Sweden for sponsoring 10 licenses of Eset Internet Security 12 -2019 (1 user with 1 year of validity) & each license valued $49.99 for our awesome members. 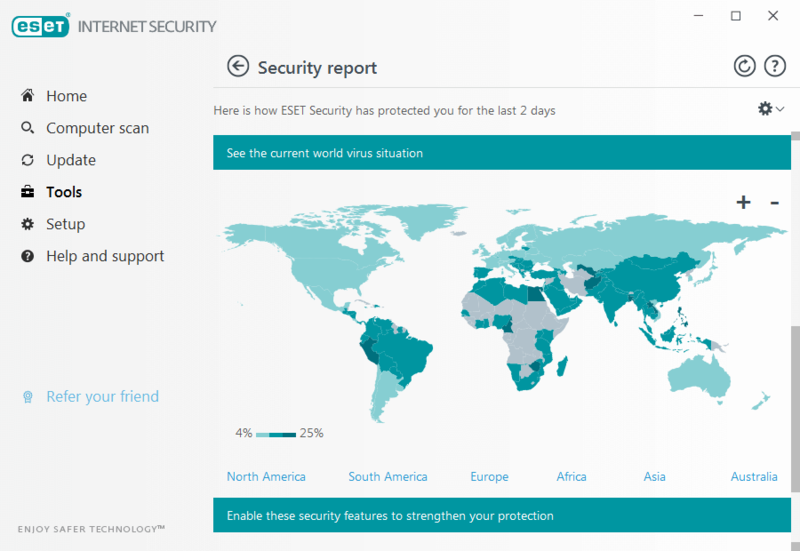 Participants should comment: "Why do you want or like ESET Internet Security on your PC?" to make a valid entry. This giveaway starts on the 1st. November 2018 and will end on 1st. December 2018. Winners will be randomly selected using RANDOM.ORG on the 2nd. December 2018 (all time is GMT+5.30). The Giveaway is open for participation. I used EIS v 11 and I think, this is one of the best anti-malware solution. Now, license is close to expiration date and it is a good reason to check new, improved version. And last but not least - EIS is one of very few security solution with HIPS capability and protection of BIOS/UEFI. My antivirus license is expired. I use free antivirus and eset best antivirus program. I will gladly take part in the competition for this wonderful antivirus. because I'm ending my license for this soft one, so I would like to win and extend for another year if I'm lucky. it is the best program to secure our system and highly recommended and recommended. I would like to win a license for this program, because I'm currently using the trial version of this program, and I think that this program is the best antivirus program. This anti-virus program is lightweight for computer resources, effectively protects digital life and has a user-friendly interface. Eset is the best antivirus/firewall with low ram consumption. i use it since many years now. Thanks to sid_16 for providing this giveaway. Good luck to the others. Please count me in. 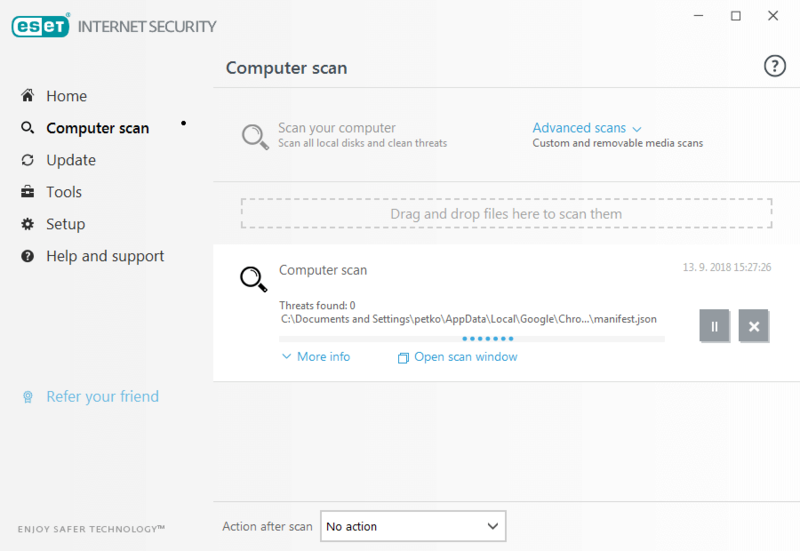 I would like to get an Eset Internet Security license because I am currently using Windows Defender. Eset Internet Security is a comprehensive antivirus whose effectiveness is time-tested and includes all the basic protection tools. 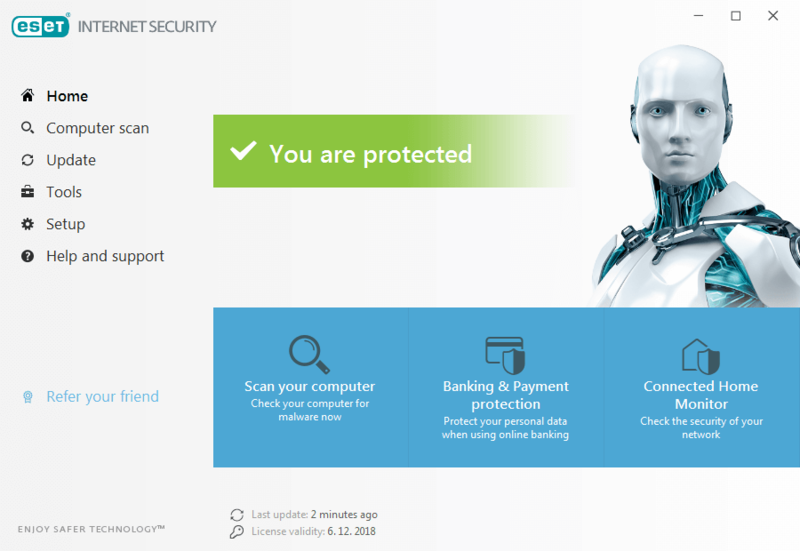 ESET Internet Security is easy to use and has a user-friendly, simplified interface. 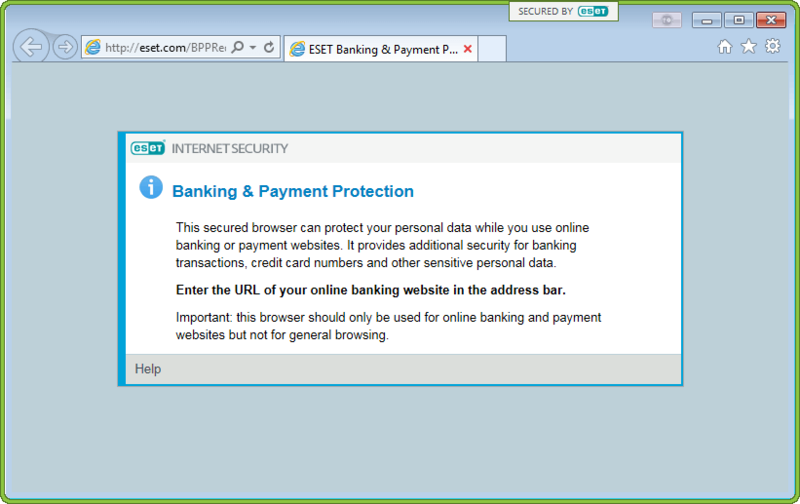 I would like to win Eset Internet Security because it is effective against phishing and ransomware attempts. thanks for the chance to win a license! I'll participate again and try my luck this time! 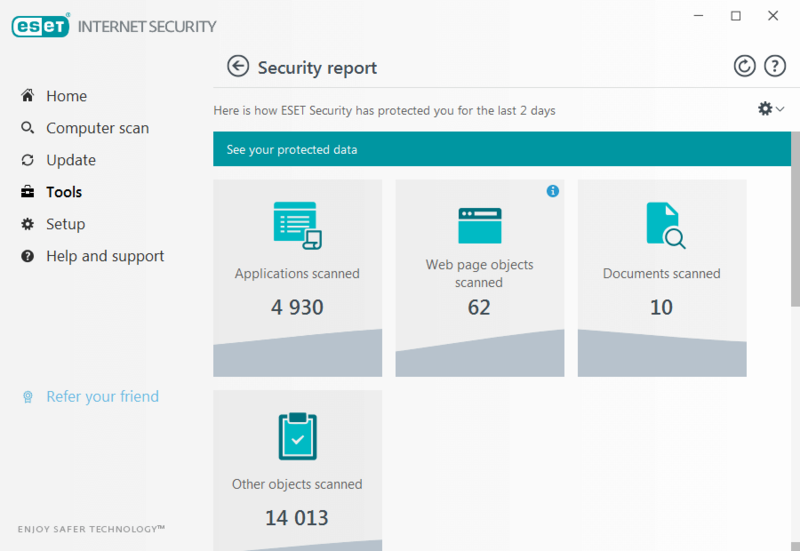 ESET is one of the best AV-Software out there! I use eset antivirus program. 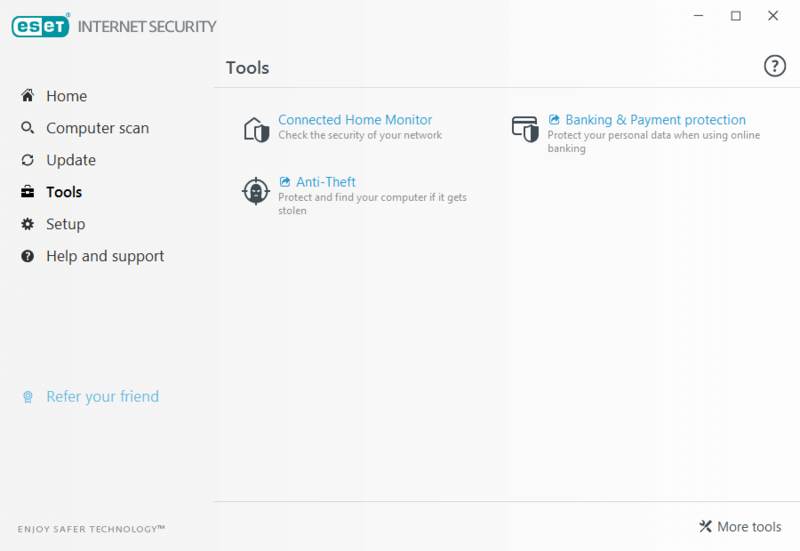 ESET Internet Security is easy to use and is lightweight. Please count me in.Thanks for the chance to win a license. I use Comodo Internet Security for a long time. But please do convince me to use ESET Internet Security instead. Thanks @sid_16 and Mr Jorgen Lundhag from ESET Sweden for the opportunity. I'd like to win a license for EIS 12 since my current license is expiring in a few months time. EIS is the lightest and feature rich security app for my devices. Installed trial versions in my mobile and laptop as well. No virus and malware so far. Hope to win. Count me in! Eset is said to be light on resources and very effective. I would love to use this. Eset is very simple and strength anivirus , i would like to habe one original licence to activate it. 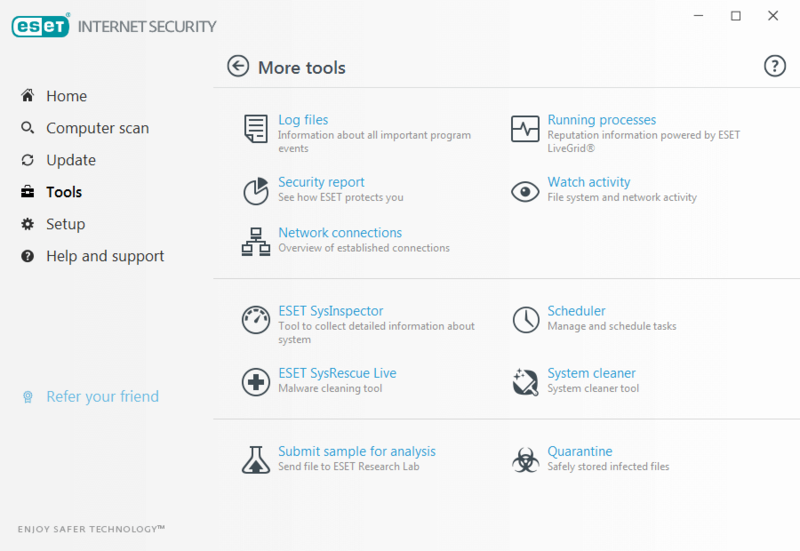 ESET I like as it's popular for lightweight on system, I also like it's advamadlevel configuration which is very use full. I love to configure basic to advance . Thanks for giveaway hope to win it. I'm currently using the latest EIS licensed version. But it'll expire next year. Would be grateful if I win a license. Thanks.